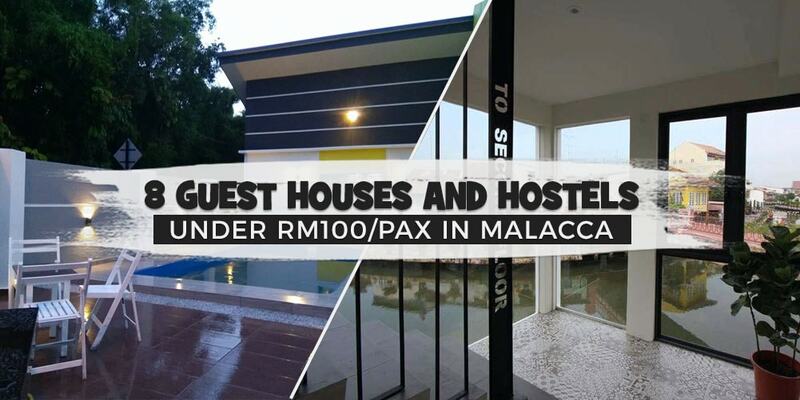 Awesome Guest Houses and Hostels in Malacca Where You Can Experience Value-for-Money Accommodation Under RM100/pax! 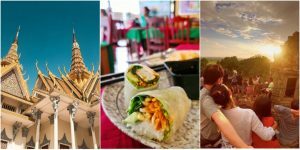 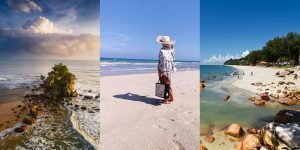 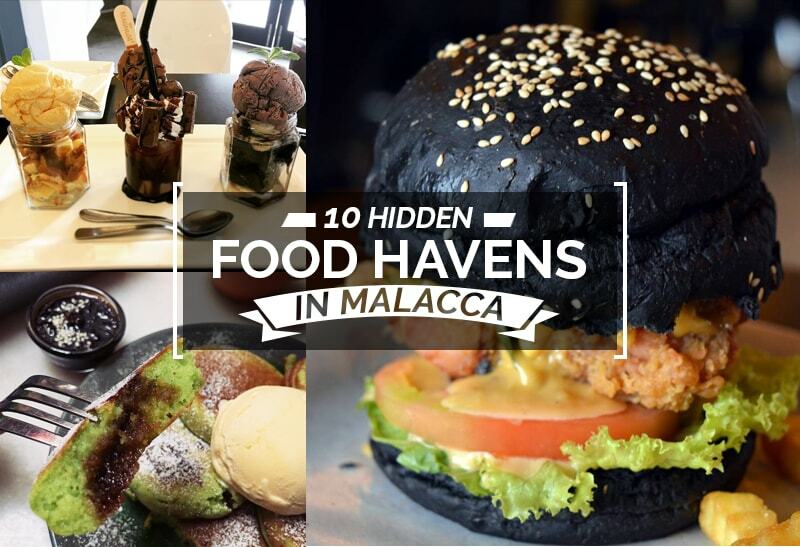 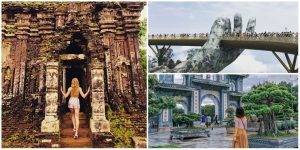 Since Malacca is dubbed as a food paradise and also a great place for weekend getaways, a lot of people, especially those who want to escape the hassle of their work and the city as well, have been visiting the place. 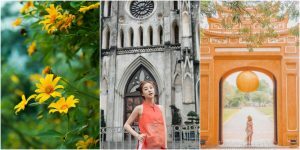 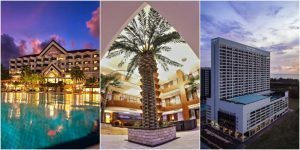 Well, if your reason for traveling to Malacca is the latter, then check this out as we’ve listed down some of the awesome accommodations in Malacca under RM100! 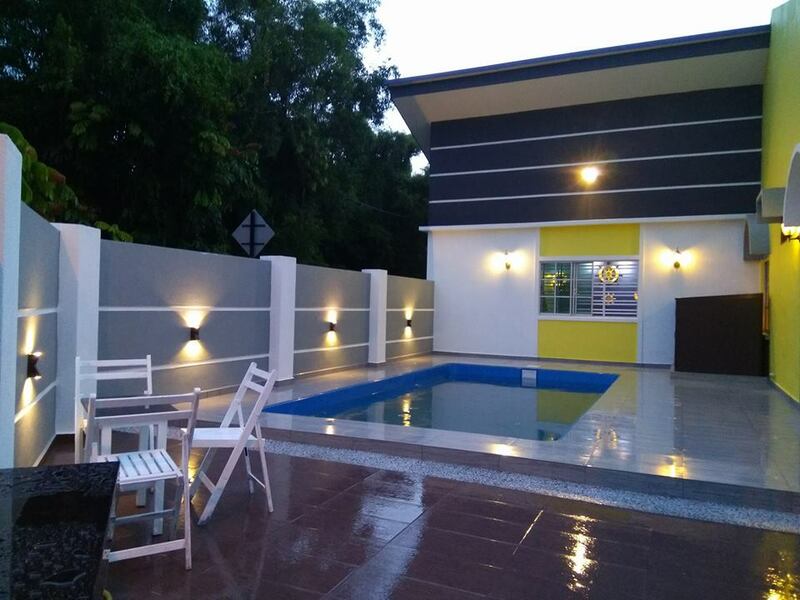 Just a 10-minute drive from the popular Coconut Shake stall in Malacca is H & H Guest House, a new B&B that has a private swimming pool perfect for up to 16 people. 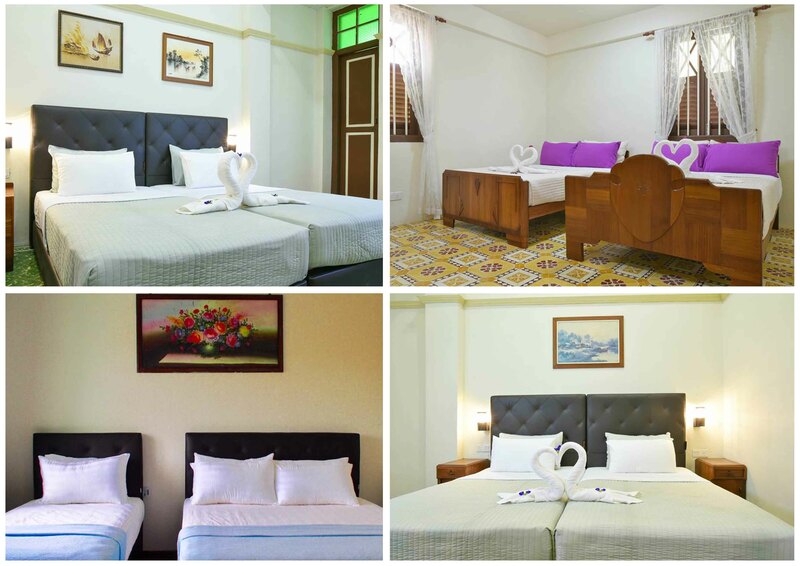 With its accommodation price ranging from RM550 per night, each person only needs under RM100 to enjoy a stay. 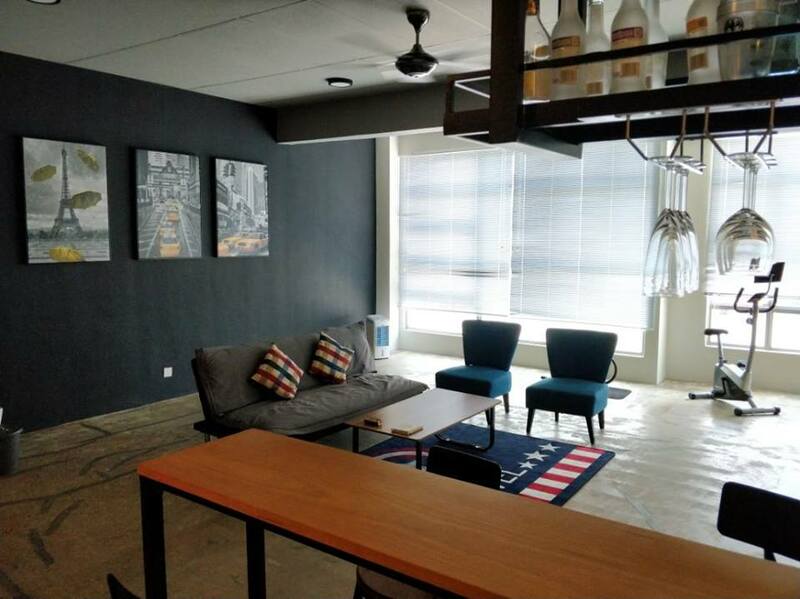 Enjoy the beautiful scenery of Melaka without wandering off, thanks to this superb apartment with an awesome and comfortable interior. 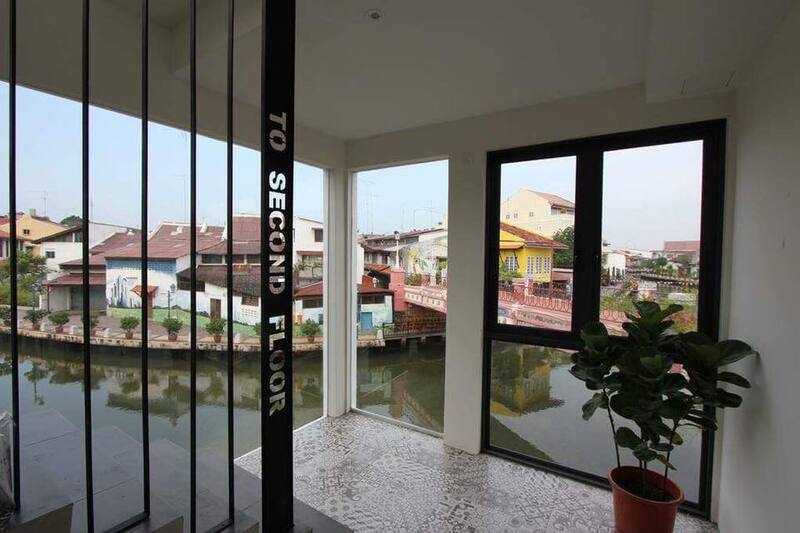 Though Backyard Rio Melaka is quite stylish and elegant, its price is truly affordable. 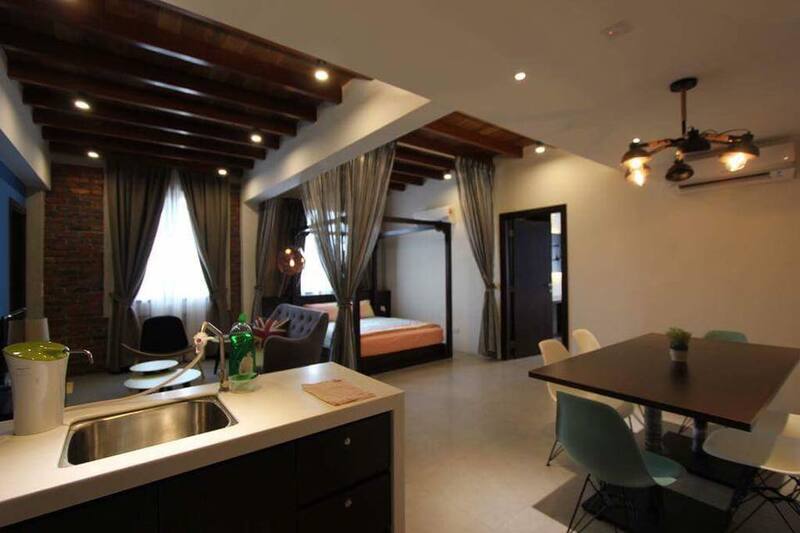 In fact, a maximum of 6 people can enjoy the accommodation for only RM228++. 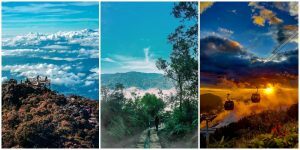 Basically, a person will only be needing RM38. 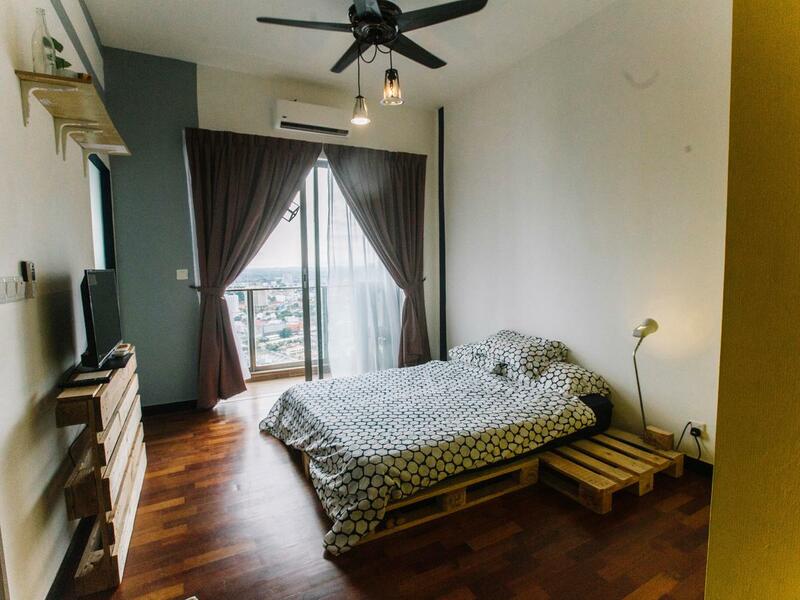 Get the most of your Malacca trip by staying in an accommodation that is very close to the state’s famous tourist attraction—Rustic Loft. 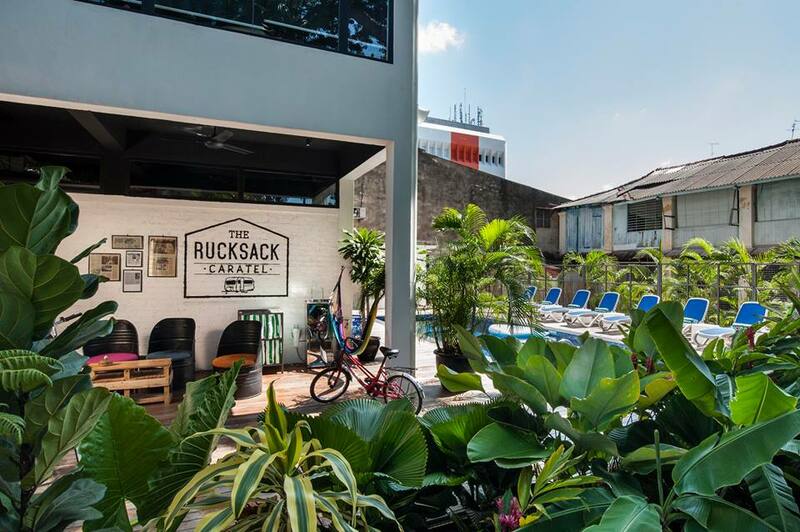 The Rucksack Caratel offers guests two different styles of accommodation: Jonker Wing, which has an industrial design and Garden Wing that look more elegant and refined. 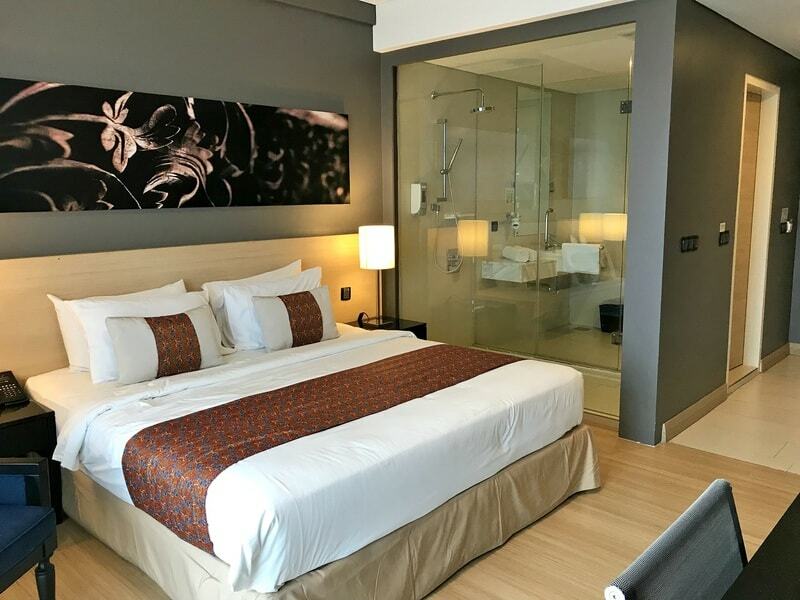 The first one starts from Rm119 while the latter ranges from RM128. 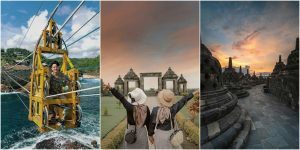 Just choose the one that will match your personal preferences. 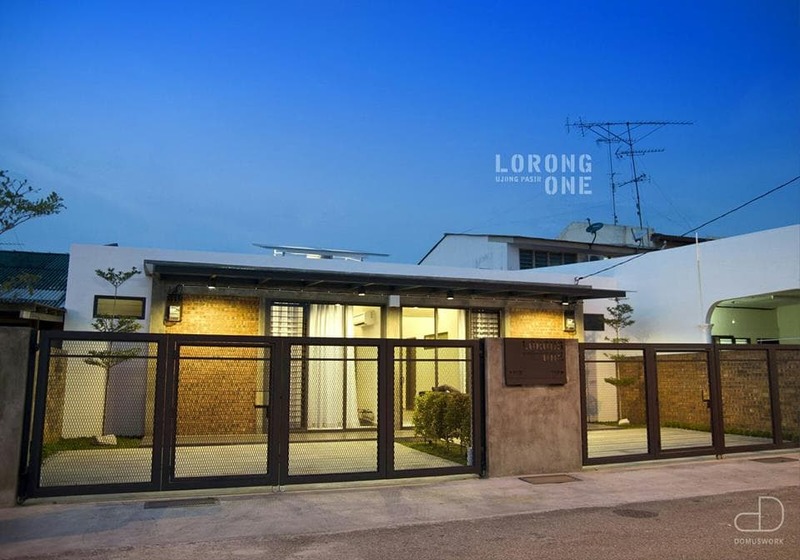 Located just 8-minute drive from Jonker Street is an old-house-turned-into-a-lovely-homestay, Lorong One. 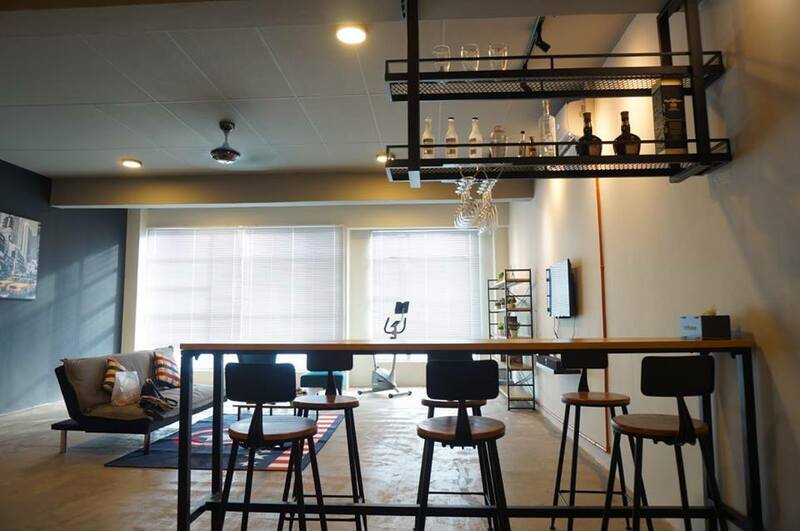 It has a simple and warm interior design that gives visitors the feels of being at their own home. 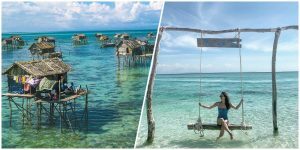 Not to mention that staying here is very cost effective. 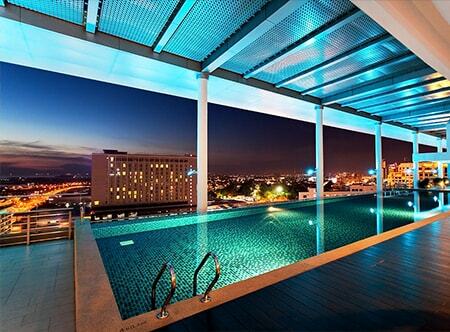 Let stress fade out as you lure yourself into the inviting infinity pool at The Straits Hotel & Suites! 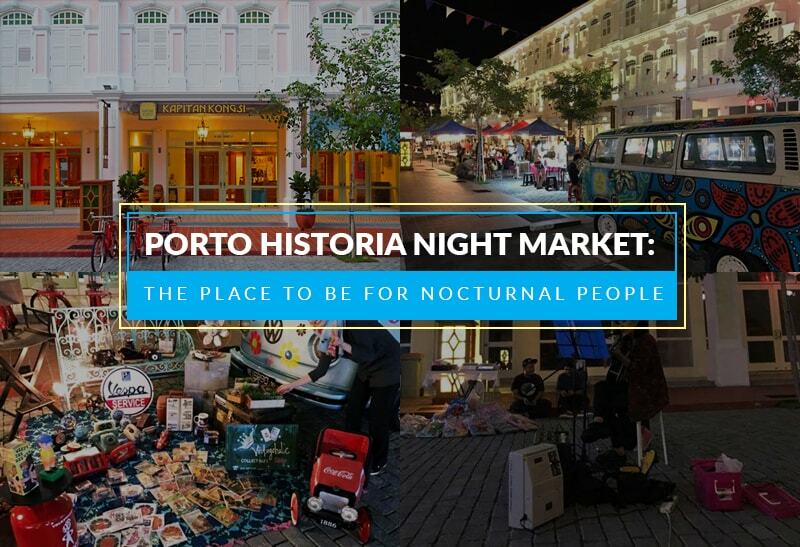 If you want to go shopping, do so because the hotel is just minutes from Dataran Pahlawan. 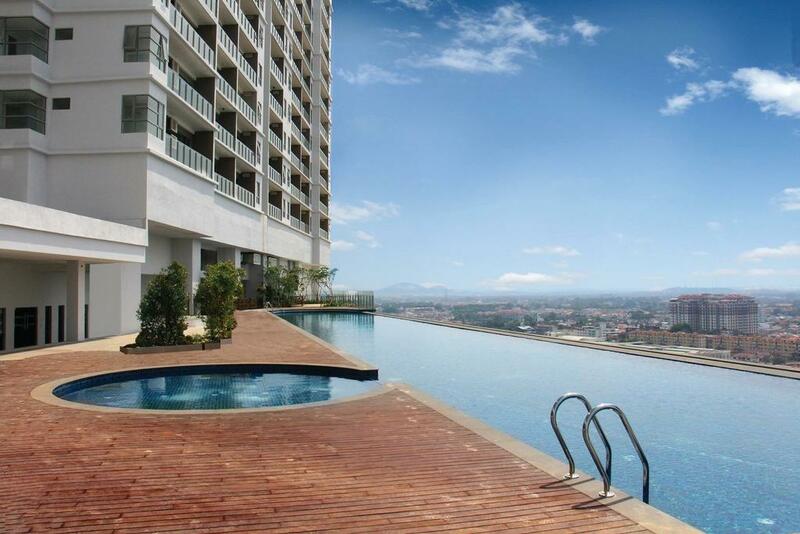 Enjoy the beauty of the city from the 36th floor while enjoying the feeling of being at a high altitude while swimming only here at Silverscape Base 36 in Melaka! 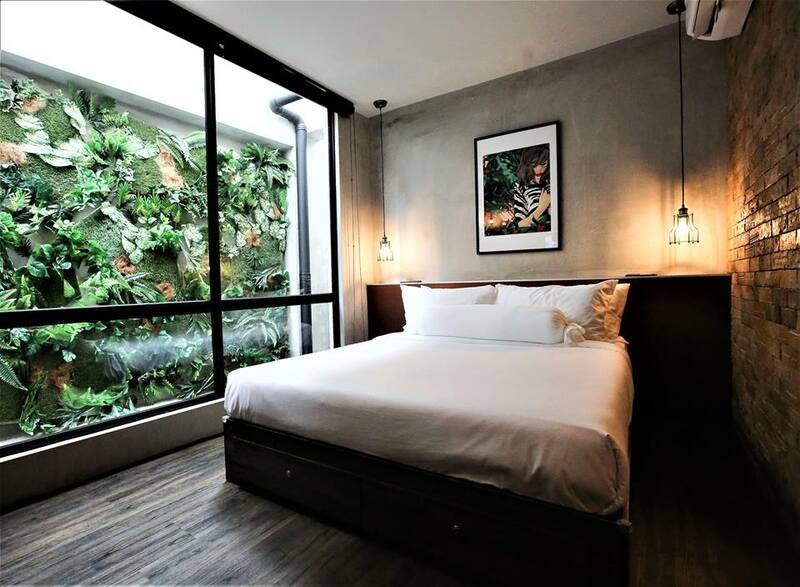 Also, guests can absolutely soothe themselves with the minimalist style of the hotel room. 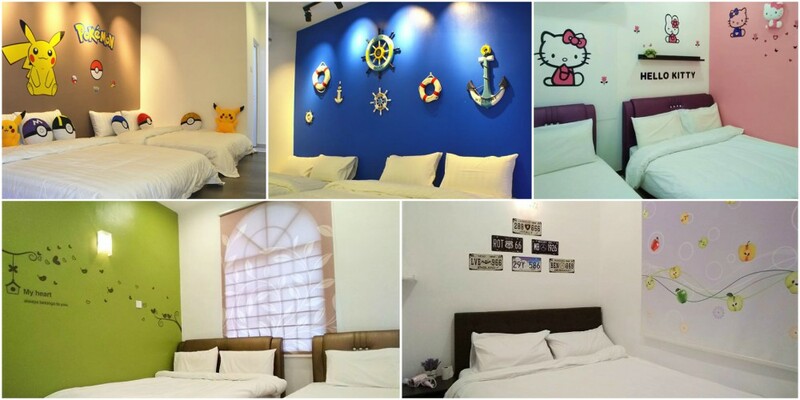 This converted bed and breakfast (built in the 1930s) will surely make you feel kinda retro with its furniture and decorations. 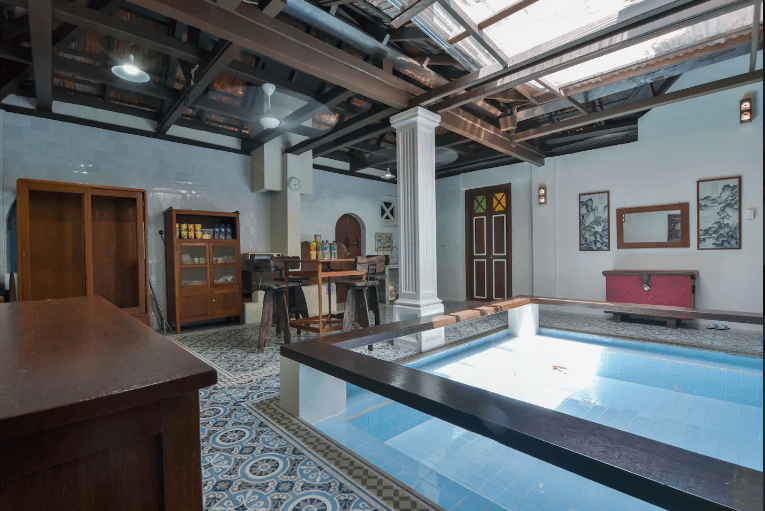 It is also perfect for a large group of friends, as it can accommodate up to 21 people at only RM1,500—only RM70 per pax.